I used to love these! So fun! Love this! 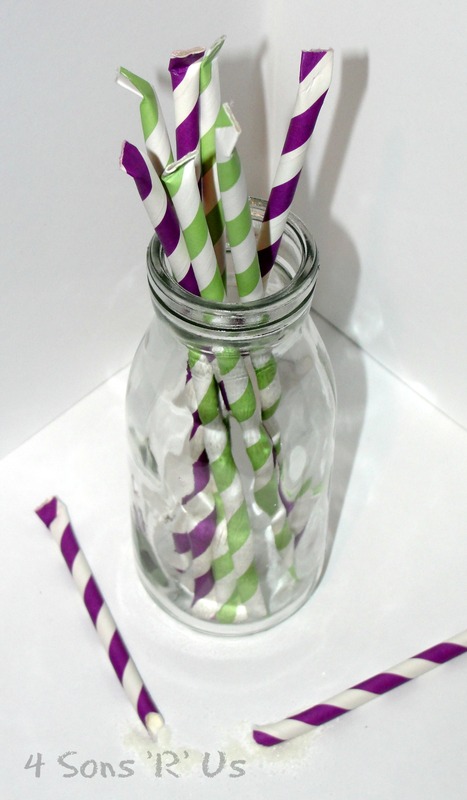 I may even use them at the baby shower I’m hosting next month…I have lots of straws in the party’s colors. The kids attending will love them! My thoughts exactly for our next party! Aren’t they just adorable? 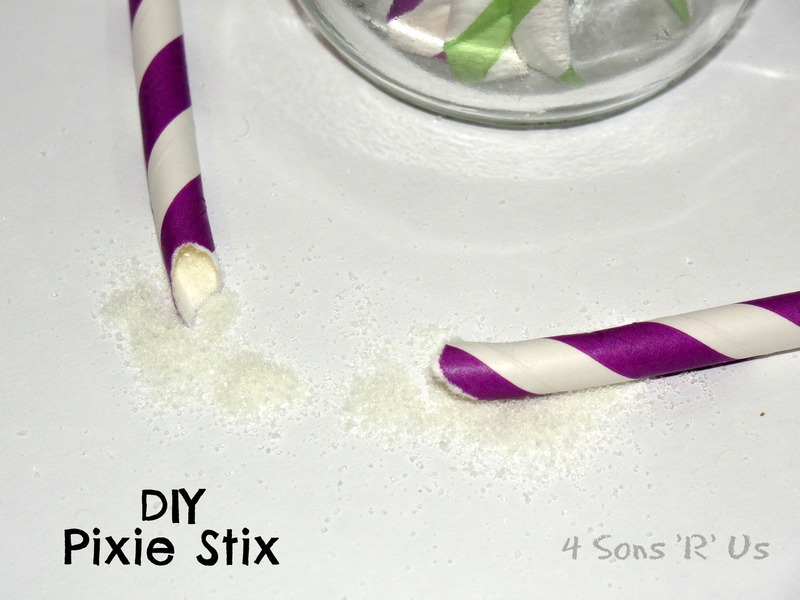 You can even coordinate the sugar color with your parties! wow this is so funa nd creative for kids….. Growing old is mandatory. Growing up is optional, right? Just love this sentiment! Thanks so much for that! Thanks so much for sharing such a fun treat with Full Plate Thursday. Hope you are having a very special weekend and come back soon!